Keith Coleman, formerly CEO of the Palo Alto startup, is joining Twitter as vice president of product development. “Yes! 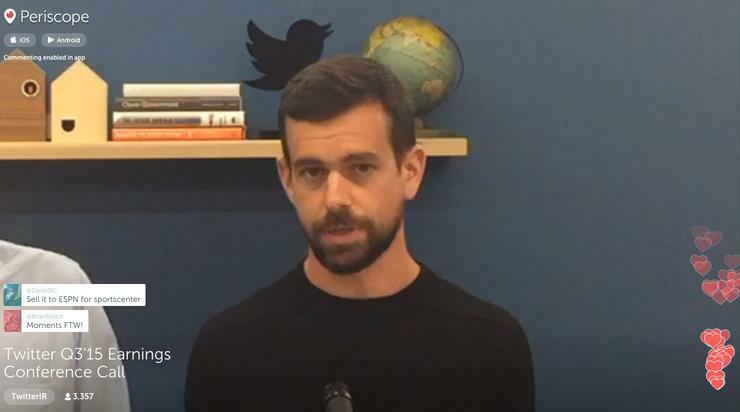 Keith and team are joining Twitter to help lead and strengthen our service!,” wrote Twitter CEO Jack Dorsey in a message on the social network. The post of head of product development has been vacant for some time at Twitter, which has been struggling to boost its user base and turn a profit. In the third quarter, the company posted a loss of US$103 million on revenue of $616 million. Average monthly active users grew in the quarter by 3 percent year-on-year to 317 million. The company has been criticized for not introducing new products and features quickly enough. The apps from Yes include Wyd that lets users see photo and video statuses of what their friends are doing and Frenzy for making plans quickly with friends. The apps will, however, be shut down in the coming weeks so that the Yes team joining Twitter can focus on new efforts, according to a post on the Yes website, suggesting that Twitter was more intent on bringing in the people at Yes rather than its technology and products. “Our team has always admired Twitter, a product that brings the whole world closer,” the Yes team wrote. Twitter did not comment on the details of the deal, including the financial terms. Before starting Yes, Coleman was director of product management at Google for Gmail and other products, according to his LinkedIn profile.